Give. 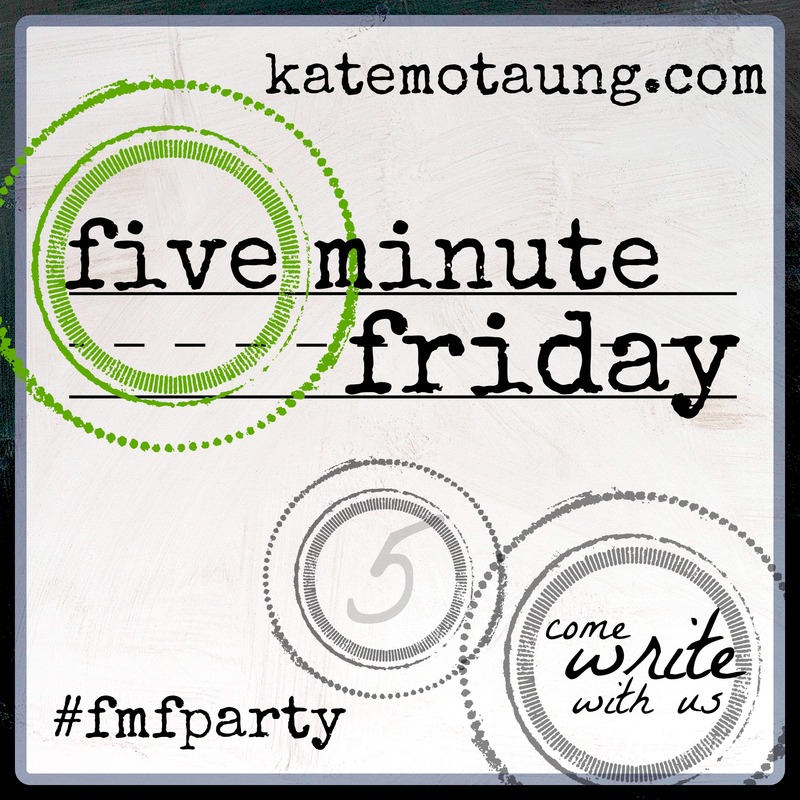 Reading Kate Motaung’s post with the prompt, Give, really leaves a reader a lot to ponder. To appreciate the good, there is hardship, struggle, unrest, etc. This is a tough concept to accept. In the last week, my grandfather-in-law passed from cancer, my husband’s co-worker was killed by a driver under the influence, a friend’s mother passed, my mother was diagnosed with dementia, a dear friend told me her Thanksgiving was spent arguing with her husband, another friend spent the holiday nursing her two kiddos and husband back to health after suffering Type A flu, a loved one in debt, and on and on and on. With all of this take, the idea of give seems exhausting. So, this week I plan to trudge on and search for opportunities to give to others so that they, too, may have enough and discover their own inkling of joy. If the thought of wanting a guardian angel has never crossed your mind, believe me, you will want one named Cole after reading young adult author Angela Scott’s ANYONE?. Set in an apocalyptic America, ANYONE? follows seventeen-year-old Tess as she searches for her father and brother while trying to stay alive amidst ruins and the absence of any inkling of civilization. Ms. Scott accurately captures the thoughts of this youthful protagonist with the interjection of humor, “I couldn’t believe how out of shape I’d become. I wasn’t a super athletic person, but I did P.E. every other day at school, which should count for something- all those laps and dodging balls” (Loc 374-375). Furthermore, while evaluating the dire situation, Tess’ adolescent reasoning makes sense, “People had left a lot of great things behind, so wherever they went they left in a hurry. No one leaves Doc Martens and Beatles’ tees behind. No one” (Loc 758-759). While meeting hunky Cole in the local Rite Aid, we learn Cole, too, has a sense of humor when he throws a chocolate bar at Tess’ feet on the assumption her unpleasant attitude could be attributed to premenstrual syndrome, “He removed a candy bar from his pocket and tossed it at my feet. ‘Look, chocolate.’ Then he turned and took off down the aisle ” (Loc 1192). Besides Cole’s sense of humor, he speaks with much wisdom to Tess, “‘Texting? Why do kids insist on finding ways to be less and less sociable? Call your friends and actually talk to them, or better yet, write them a note. . . . Somehow, even without phones, we managed to communicate and meet up at the right places at the right time'” (Loc 1152-1153). The allusions found in ANYONE? to other literary works throughout is refreshing with If You Give a Mouse a Cookie and, of course, The Hunger Games, two of my favorites. Not to mention Tess’ claim, “‘Like I said, the book was better. Books are always better'” (Loc 3448) brings tears of joy to my eyes. Now, of course, the English teacher within must make note of errors . . .
And, Cole’s bed is initially introduced as a “queen bed” (Loc 1730), but later referred to as “the huge king-sized bed” (Loc 1905). All in all, an entertaining read which maintains suspense until the very end and leaves the reader (or at least me) contemplating an angel tattoo of his/her own. Why do you write? : I write to express my feelings through another outlet. In writing, you can relive the moments you write about. In some cases this is a good thing, and in others it is not. I often find myself feeling the same way I felt during that situation after I finish writing. I learn more about myself every time I write. Describe where you write. : I like to write in Starbucks. I am not sure what it is about the coffee shop, but I focus much easier and accomplish more. Who or what is your muse? : My little brother is my muse. He often tells how much he misses me and cannot wait to see me. Being only ten years old, I am his role model. Because of that, I want to be the best I can be to set a good example for him. Three wishes . . .: My first wish would be to know the last name of who I am going to marry. My second wish would be for the safety of who means most to me in life: family and friends. My third wish would be to know when I am going to die so I can accomplish my bucket list before then, and because dying is one of my biggest fears. Favorite childhood book, and why? : Time for Bed. My parents read it to me most nights before bed. The book wound me down and helped to calm me before going to sleep. Explain when is your ideal time to write. : My ideal time to write is night. The dark is relaxing and calming, and helps me clear my mind. Name a book you would reread again and again, and why. : The Clique series. I am entertained at the amount of drama, and now since I am in college, I can laugh at the pointless high school drama. E-book or print? Why? : Print. I can only look at a computer screen for so long. A tangible item in your hands also makes it easier to focus. Favorite magazine, and why? : I do not ever read magazines, but if I had to pick one it would be Seventeen Magazine. I am entertained by the drama with the famous people in the world. What would you like readers to take away from your writing? : I would like readers to enjoy and get caught up in my writing. To see how much emotion and effort I put into each word, and appreciate it as much as I do. Notice. As a kiddo, it seems to come naturally when one says, “Hey! Look! Look what I can do! See what I drew! Listen to me read! Watch me!” Loving parents, grandparents, adults, siblings, etc. then respond with their full attention in an ideal world. Children need that reassurance and, I believe, rightfully so. I wonder why some people think this inner need dissipates as we grow older. In teaching young adults, I want them to know what they write, think, and say matters. If a student lingers after class to share with me an idea or e-mails me a short story written in his/her free time, I am elated. I want them to know I will gladly drop what I am doing because I am interested, and they deserve my full attention. This feeling of wanting others to know they matter and my taking notice most definitely stems from my adult desire for others to think I matter, too. Now in my forties, I have learned reassurance and interest from others all but disappears. People are more apt to criticize, complain, or simply clam up (yes, I embrace alliteration fully) rather than notice. Today I noticed the man behind me in line at the drive-thru. He looked like he had a lot on his mind as he was shuffling through some sort of paperwork. He was driving a minivan, so I assumed perhaps he had children which may mean a full weekend ahead after the close of this work week. Inspired by a friend’s act of JOYing someone, I decided to treat this man to breakfast anonymously. Driving away I was smiling because I was hoping this man knew someone took notice of him today. How will you take the time and show people you notice them today? Why do you write? :  I write only when I am required to by my teacher in a class. I do not personally do any other form of writing unless it is an essay or paper for an assignment. Describe where you write. :  I write either in my bed or at my desk in my dorm. Who or what is your muse? :  The fact that if I do not write well I will receive a poor grade. Three wishes . . .:  First wish would be to have an infinite amount of money. Second would be to get any girl to fall in love with me. Last wish would be to destroy all diseases in the world. Favorite childhood book, and why? : Red Wall because it was the only book I read as a child. Explain when is your ideal time to write. :  My ideal time to write would be anywhere from 5 P.M. until 10 P.M.
Name a book you would reread again and again, and why. :  Hunger Games because it has fantastic imagery and second- order writing. It also has a very action- packed plot. E-book or print? Why? :  Print because I have never used an E- book to read. I just like the feel of a book in my hands. Favorite magazine, and why? :  Sports Illustrated because I am a big sports fan. What would you like readers to take away from your writing? :  I would like my readers to be able to take away some sort of connection with my writing and joy fom reading it.